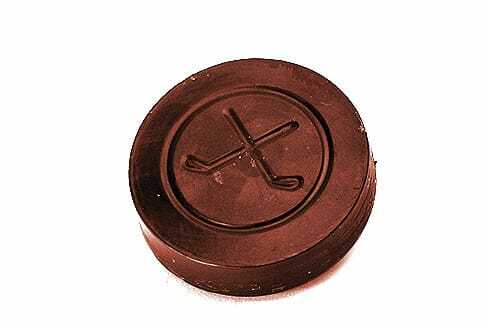 Feature Friday - Hockey Puck Mould - Tomric Systems, Inc. This week, we’re featuring the hockey puck mould. Being from Buffalo we love the Sabres, and we’re excited about the start of the NHL season. This mould could be used to make decorative elements as part of a larger piece, or enhanced with colored cocoa butters.